← Meadowsweet…a miracle for the gut! 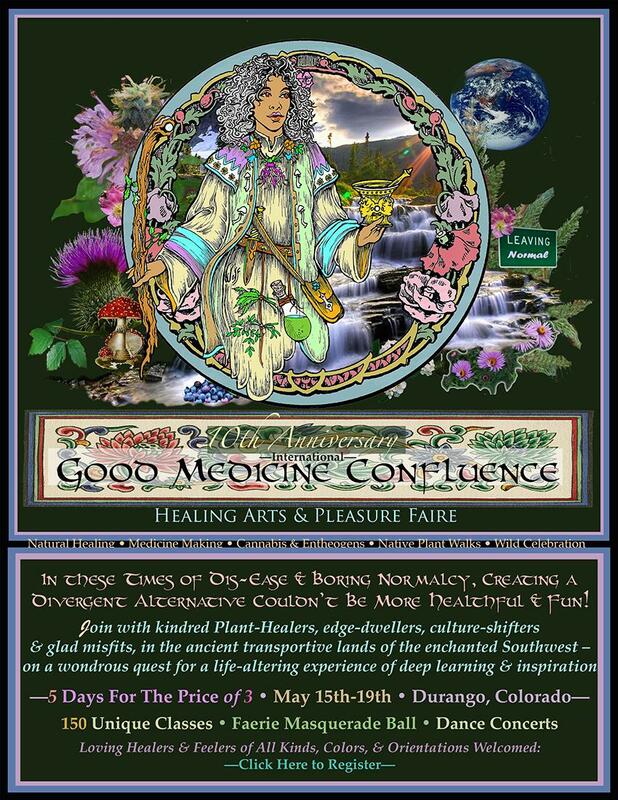 The Good Medicine Confluence is coming in May! Herbs, mushrooms, chemistry, magic, social justice, cocktail making, dancing…you don’t want to miss it!